Hoopla: Free movies, t.v. & music! Have you heard what all the Hoopla is about? Free Streaming Movies, TV and Music with your library card? WOW! Don’t have a Finger Lakes Library Card and live in our service area? What are you waiting for? Go visit yourlocal library today and get started! 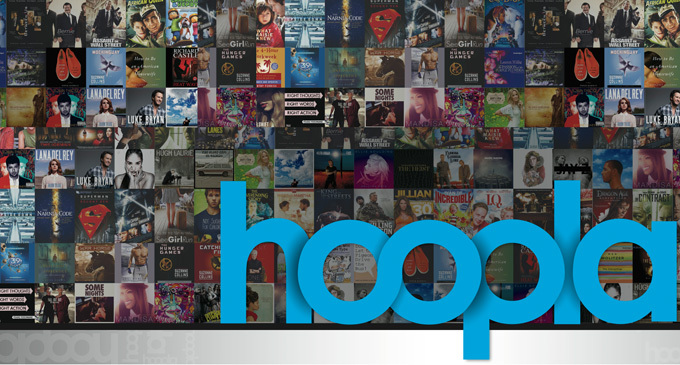 If you live in Cayuga, Cortland, Seneca, Tioga, or Tompkins County, you can download the free hoopla digital mobile app on your Android or IOS device or visit hoopladigital.com to begin enjoying thousands of titles – from major Hollywood studios, record companies and publishers – available to borrow 24/7, for instant streaming or temporary downloading to your smartphones, tablets and computers. 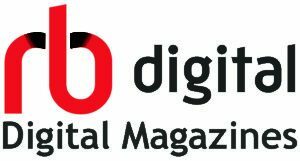 To check out the offering of content, please click the banner below or visit hoopladigital.com to get started! Hoopla also offers eBooks, audiobooks and Comics but be sure to check our catalog first. We might already own the title in Overdrive. You can borrow up to three hoopla selections per month with your active library card. Movies and television shows are available on patrons’ devices for 3 days after check out. Music is available for 7 days and audiobooks are available for 21 days. All items are returned automatically, eliminating the possibility of late fees.